「FULLSHARE TOP」, the ONLY professional health manager for you! 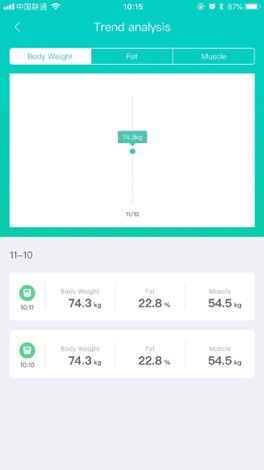 Linking with our “ALUCEN”smart scale, you will get 8 full body measurements in our App. It will record body composition data, analyze health condition and assist you to know your body well. “ALUCEN”, adopts mature, safe and accurate BIA bioelectrical impedance technology, all you should do is stepping on “ALUCEN”, all body data will be shown on your APP. 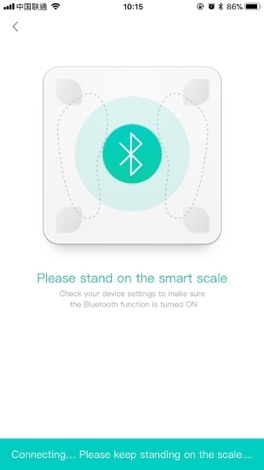 Our smart scale know you much better than yourself. Adopting high quality hardware, like Texas Instruments chips, ultra-white tempered glass, silicone anti-skid patch, high-precision load cells, etc. which can ensure all data are reliable and accurate. 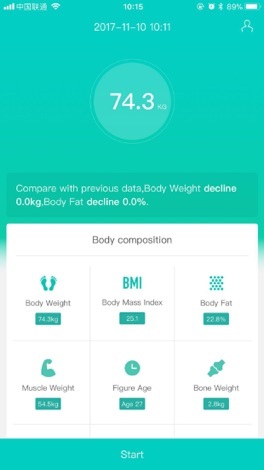 After binding the body fat scale with the FULLSHARE TOP APP, each weighing and body fat related data will be automatically synchronized , you can check data anytime anywhere. VERY HARD GAME. CAN YOU MAKE IT PAST 100 SCORE :)))))))))))) Compete with your friends with our leaderboards. Send them challenges and show them whose the boss! Give yourself a true challenge! Start Playing!